Jason Brown. 40-something mountain biker, coming into my second “back on the bike after a long break” period. I spent more than ten years not riding. Well, I rode very occasionally, but was out of shape, unhealthy and generally suffering from what could be termed “desk job syndrome”. Simply put, I was fat. And sloooow. In January 2012 I decided (not without some prompting, it must be said) to get back on the bike. I dusted off my old 1992 AlpineStars hardtail and started pedaling. I’ve only really stopped for rest days. Oh, and I’ve lost about 25kg, retired the AlpineStars in favour of a series of more modern bikes. I rode almost every day, and I probably rode more kms than when I first raced MTBs back in the 90s. 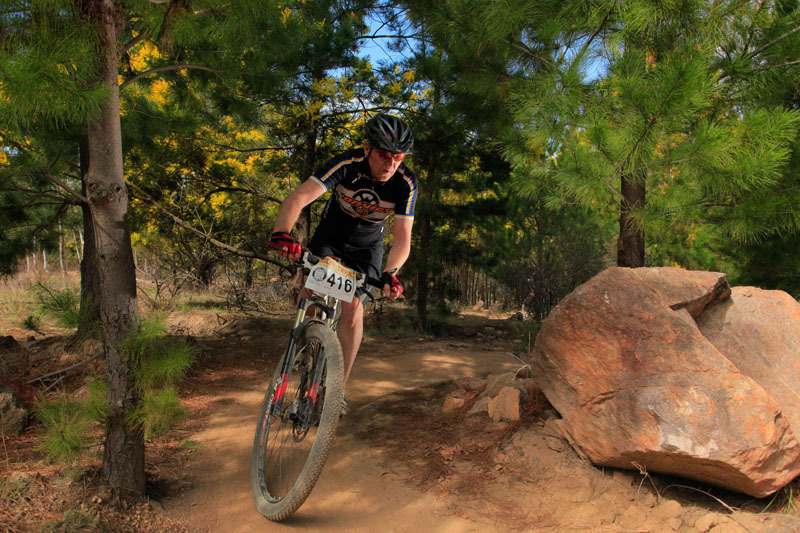 Through 2013 and 2014 I raced the Mountain bikes, in the ‘Endurance’ sector. I mostly rode 4 hour and 7 hour endurance races and the ~100km XCM format, and ventured into road racing. Results vary, but can be found here. Then in early 2015 I had two nasty incidents with cars in the space of two weeks. Coupled with a string of earlier incidents with aggressive Sydney drivers, these events caused something of a psychological block around riding in Sydney. I struggled with this through 2015, all the time going backwards, until in late 2016 I decided I’d quit riding on the road altogether. Obviously I started putting weight back on and losing fitness almost immediately. The Black Dog of depression started stalking me again, and things looked pretty bleak. In 2017 I started working ith a psychologist and began an effort to get back on the bike. In October 2017, a year after my declaration of retirement, I pulled up stumps, left Sydney and moved to Bright, in country Victoria, the best place in Australia to ride bikes, bar none. Now I’m back on the horse, as it were. I’m back to riding most days, dropping the weight back of and getting some watts back into the legs. More importantly, I’m enjoying it again. 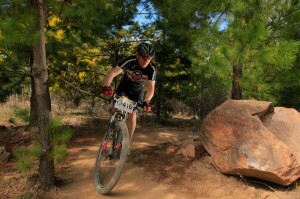 A look at cycling from the perspective of the aforementioned 40-something mountain biker. In keeping with my usual style, much of it will be misinformed ranting, coupled with poorly-directed sarcasm, arrogance and bile. Occasionally I might enthuse about something, especially around the time Paris-Roubaix runs. Well, because I like writing, and frankly my other blog isn’t really about cycling, and I had the feeling the cycling posts were looking out of place. The other blog is generally for ill-considered ranting on the topics of science communication, tech, atheism, skepticism and beer. This blog may also include beer, but it will be labelled “recovery drink“. Looks good JB. Nice work.